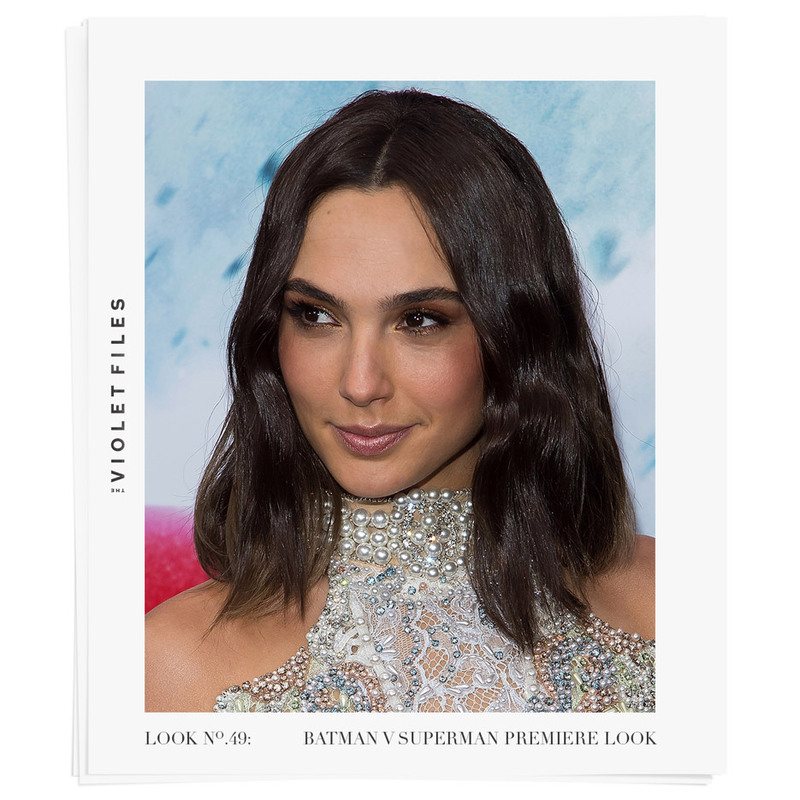 Makeup artist Matin Maulawizada reveals the secrets behind Wonder Woman Gal Gadot’s red carpet look. She has worked as a model and marched in the Israeli Defense Force, and now stunning Israeli actress Gal Gadot is taking on Hollywood with her breakout role as Wonder Woman in the new Batman v Superman trilogy. At the film’s New York premiere, makeup artist Matin Maulawizada aimed to make her look the part. “I wanted her to seem like a goddess, just like Wonder Woman,” explains Maulawizada of the inspiration behind Gadot’s glowing beauty. To that end, he opted to play up the actress’ luminous complexion and keep the rest of the makeup simple. “Her Balmain dress has a lot of beading, so I didn’t want to overwhelm it with too much color on the lips or the eyes.” The result? A celestial heroine rendered in a palette of bronze, copper, and gold, the perfect foil to Gadot’s naturally flawless visage. Read on for Maulawizada’s tutorial on how to achieve the Gadot effect. Gal has naturally beautiful even-toned skin, so I used just a tiny bit of the Nars Tinted Moisturizer. I applied a very sheer layer to warm her complexion and tan her up a bit. 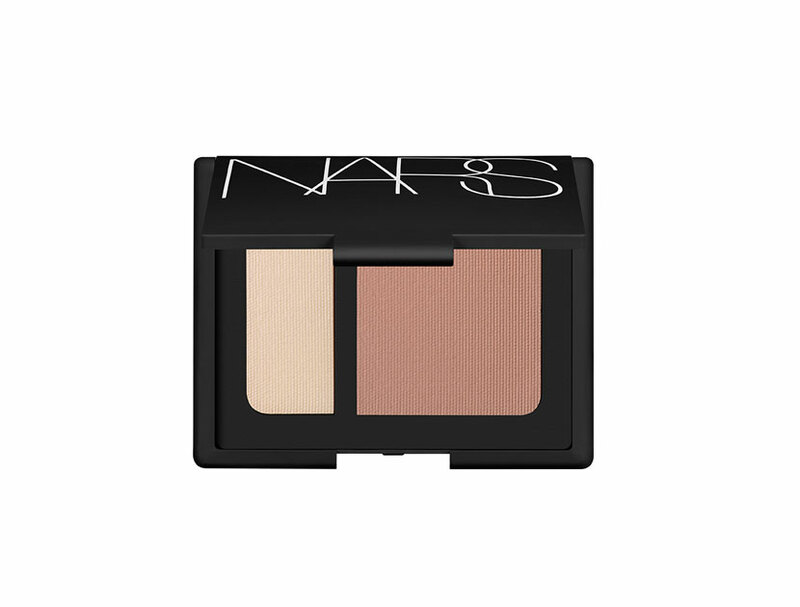 I only went under the cheekbones with the Nars Contour Blush to sculpt a bit further. Gal has such a defined facial structure that there’s no need for real contouring. Then I added Laura Mercier’s Shimmer Bloc in Golden Mosaic for a peachy, coppery shine on the cheekbones. I also used the Dior Blush on the apple of the cheeks to give a flushed effect. For the eyes, I layered different shades of bronze and gold. 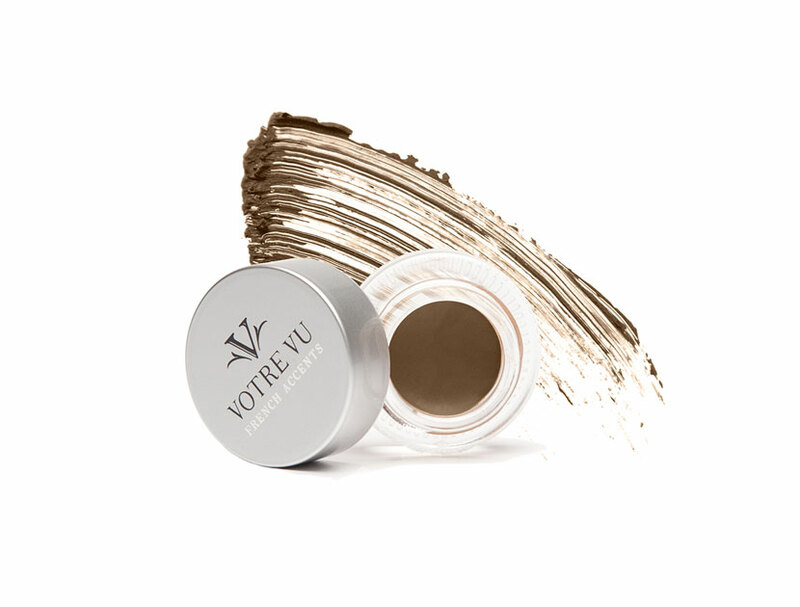 I used the Caviar Stick all over the lid, and on the brow bone I applied the NARS Duo Eyeshadow in Cordura. It’s a gradation that goes from very dark brown to coppery gold. It looks very blended and almost like part of her skin. Gal already has really great brows. I simply brushed them up and filled them in for a feathered effect. I wanted to keep the lips very natural and sheer. The lipstick is a little shimmery, but not glossy. 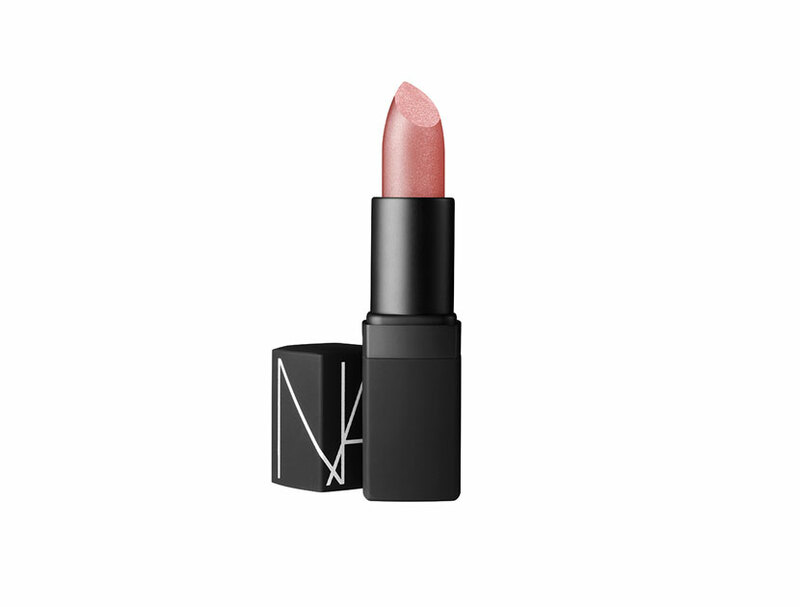 The shade makes them more peachy while maintaining a natural texture. From texture to color, The Violet Files’ ultimate guide to finding (and applying) the right rouge.